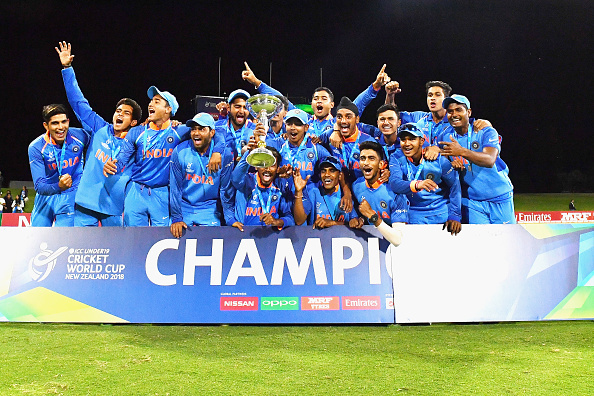 The India Under-19 cricket team has made into the headlines by winning the ICC U-19 World Cup 2018. India thumped Australia by 8 wickets in the final clash at Bay Oval, Mount Maunganui on Saturday (February 3). Apart from applauding the Boys in Blue, the cricket fraternity is rightfully giving credit to the legendary mentor Rahul Dravid as well. 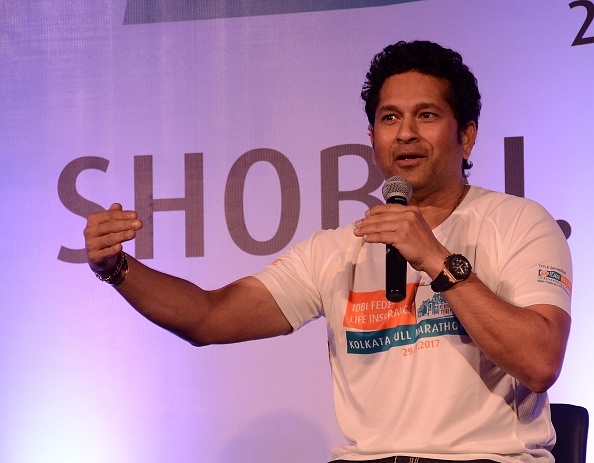 However, Dravid feels that it is a bit embarrassing for him to get too much of attention because of his wards’ success. "Coaching this team I tend to get a lot of attention, but it is really about the quality of support staff that we have had and the effort they have put in has been amazing," Dravid told Simon Doull after the match. 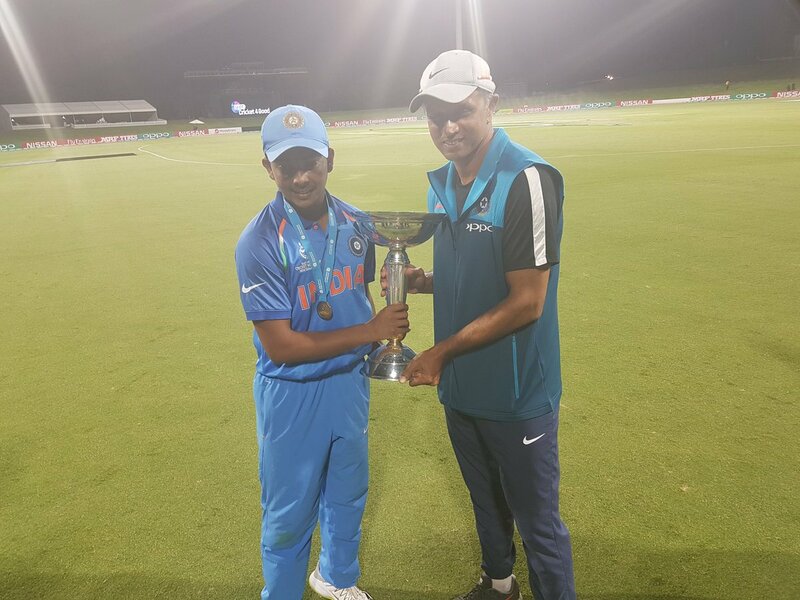 Dravid, who has been mentoring the India U-19 and India ‘A’ cricketers for the past two years, also hailed Prithvi Shaw and company for their awe-inspiring work ethics leading up to the showpiece event. "I am really proud of the boys, proud of the effort that they have put in and proud of the support staff as well. I think the effort we have put in over the last 14 months have been sensational. They really deserved this, couldn't be really happier and proud for this bunch of boys. It's really nice for them and hopefully it's a memory they'll cherish for a long time, and hopefully it's not a memory that defines them and they will have a lot more bigger and better memories as they go on ahead in their careers," the batting great further added. 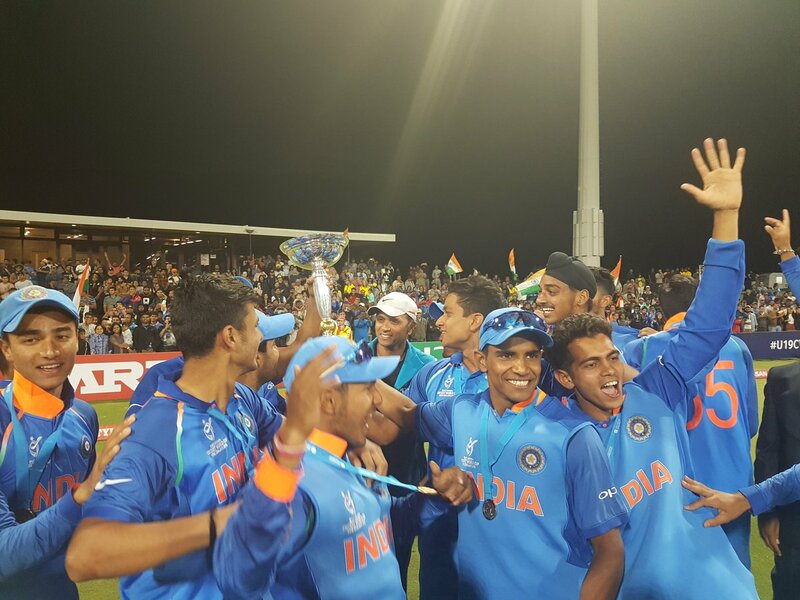 It was India’s fourth U-19 World Cup title, the most by any cricket playing nation. They had earlier won the title in 2000, 2008 and 2012.